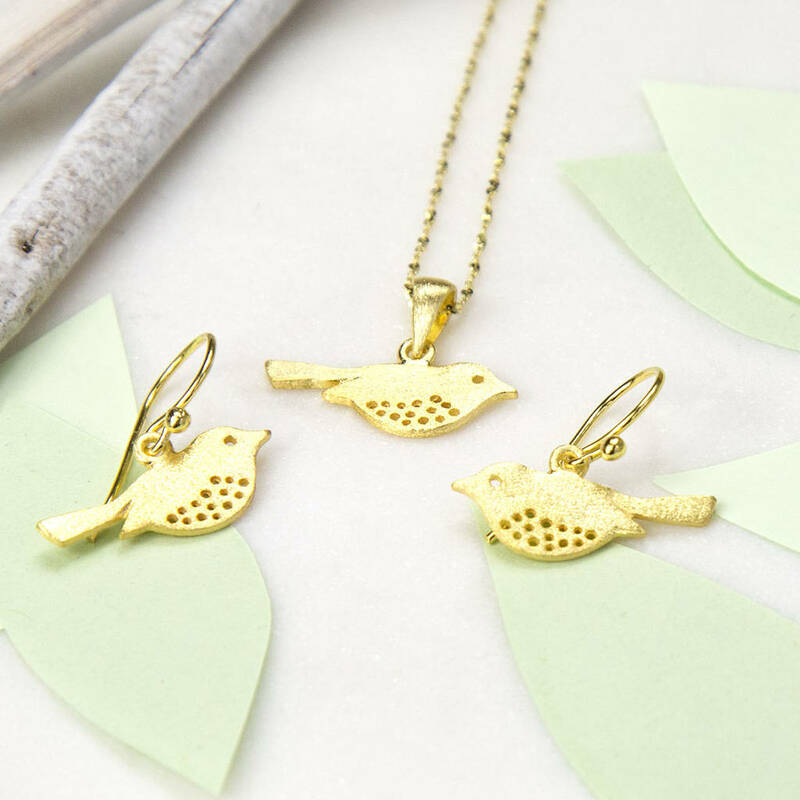 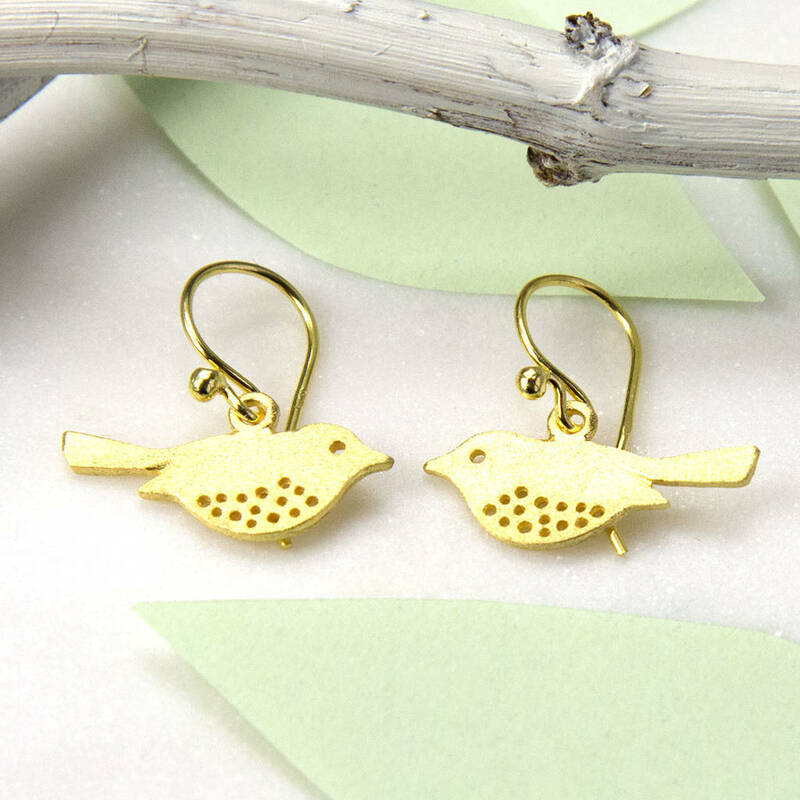 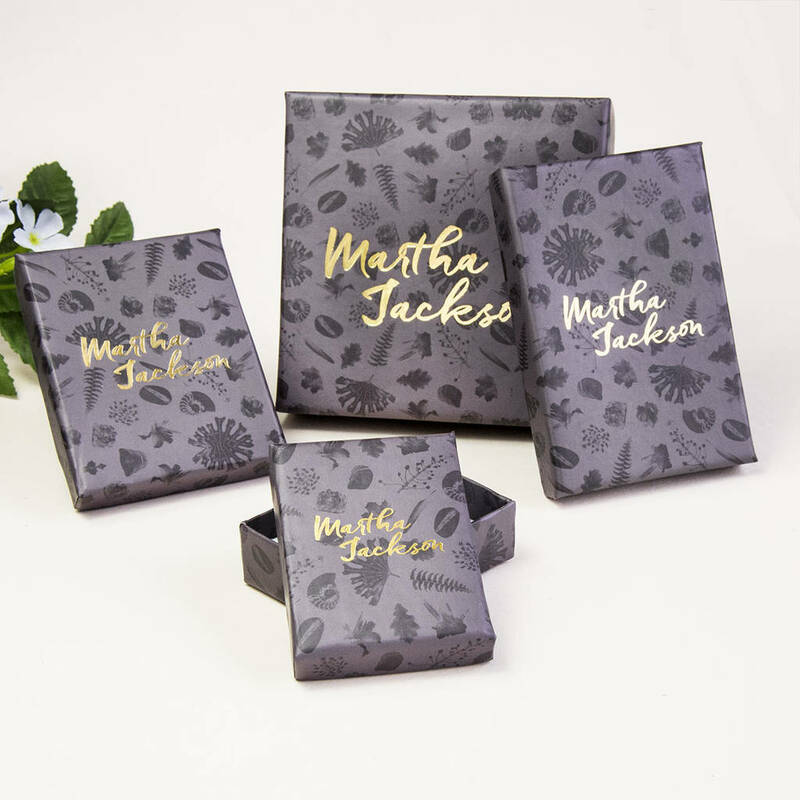 Our funky and fun Gold Plated Sterling Silver Little Bird Earrings are sure to be an instant hit with everyone who sees them. 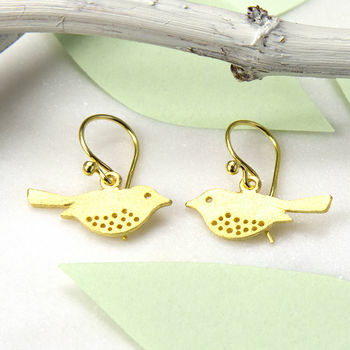 These beautiful sterling silver earrings are priced so well you wont get a big bill when you order them. 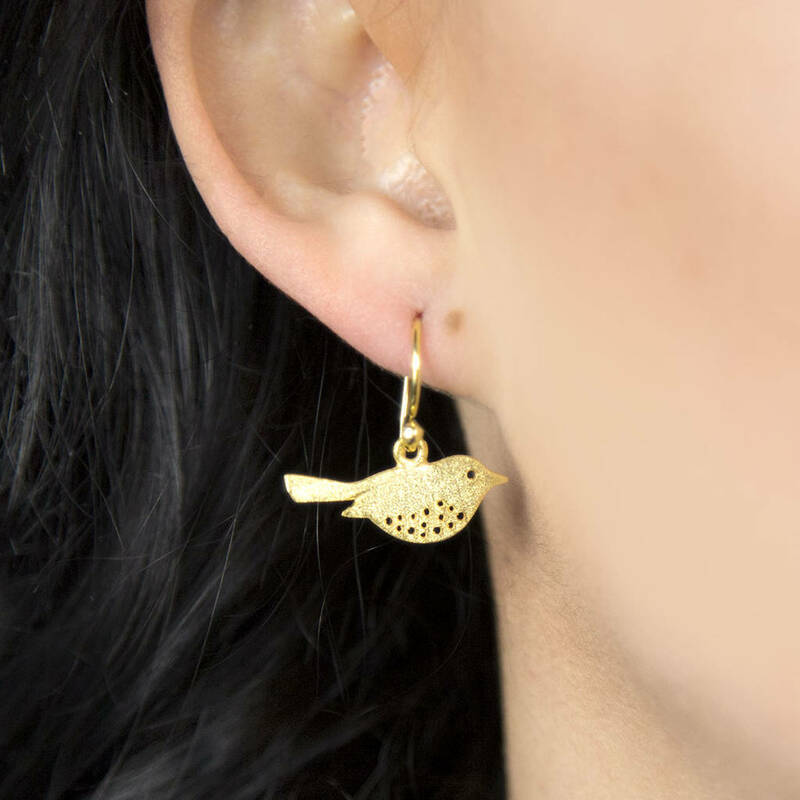 An ideal gift for a daughter who is about to fly the nest or a little tweet for a close friend.